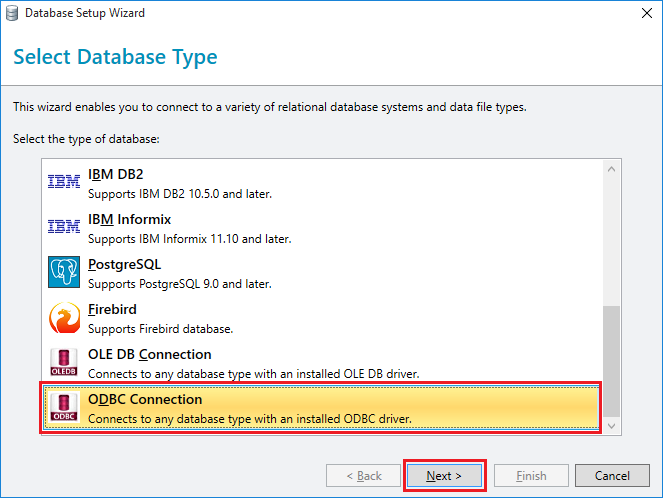 How to use BarTender with QODBC? Please follow below steps for using BarTender with QODBC. 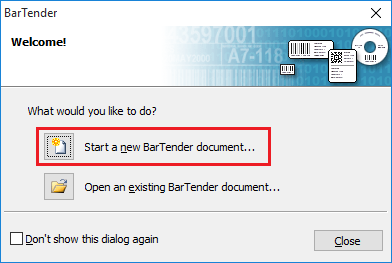 Please start BarTender & create a new document by clicking "Start a new BarTender document...". 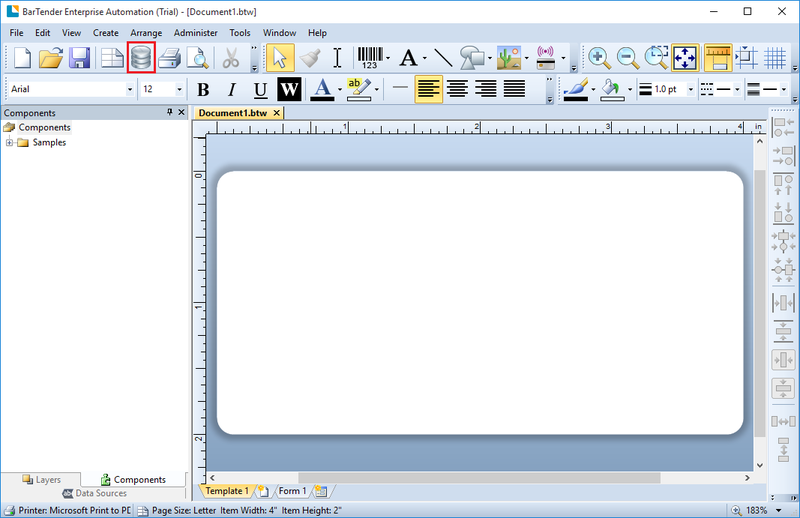 Select "Blank Template" option & click "Finish". 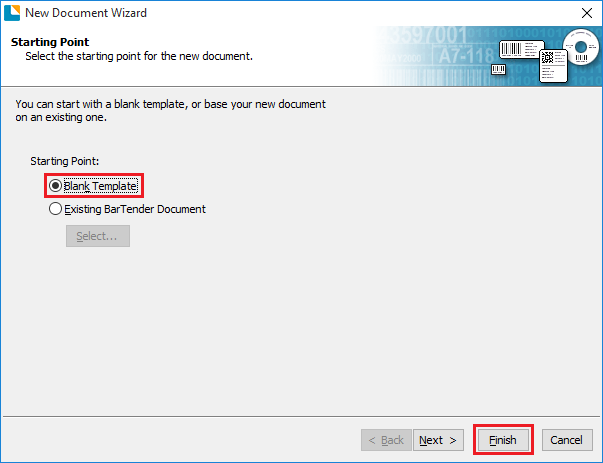 You can use "Existing BarTender Document" if you have existing BarTender document & want to use it. The new BarTender document is open. 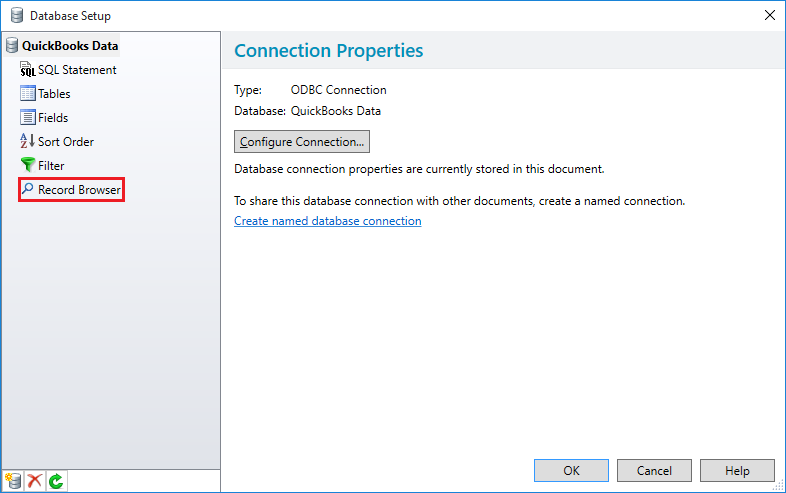 Click "Database" icon for adding ODBC connection to QuickBooks. 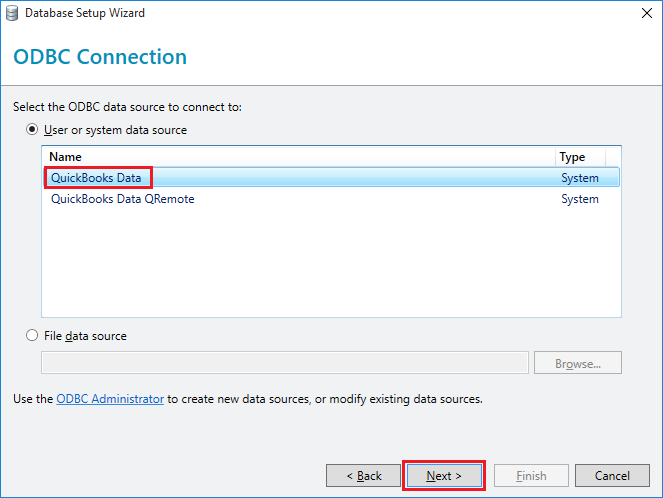 On Database Setup Wizard page select "ODBC Connection" & click "Next". 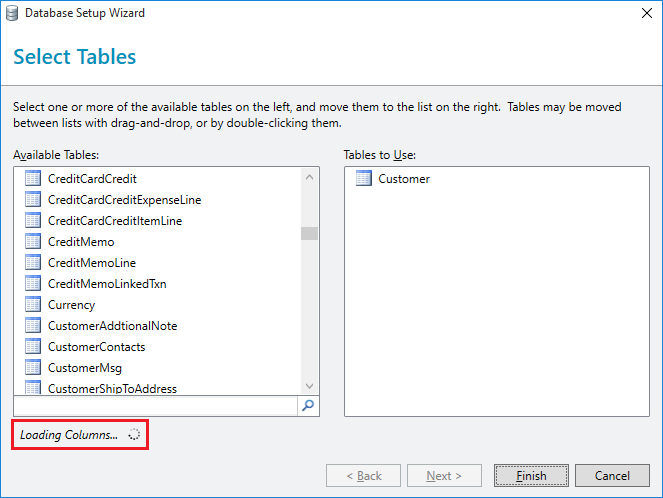 Select "QuickBooks Data" data source and click "Next". Now, please select the table which you want to use with BarTender. 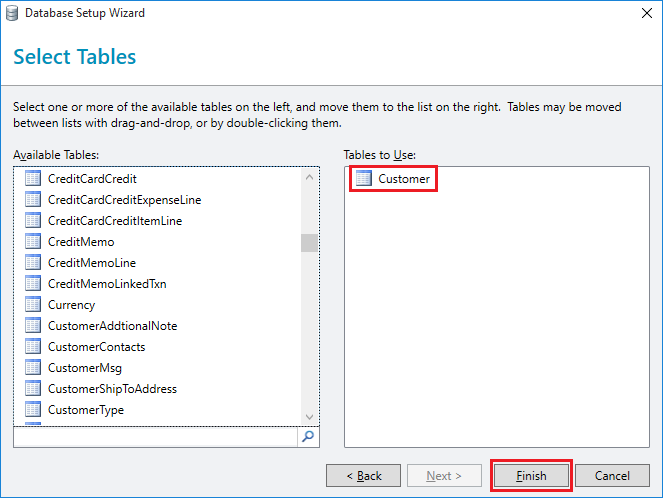 Double-click on table name for adding it to BarTender & click "Finish". In this example, I have added Customer table. You will notice "Loading Columns" message by clicking "Finish". 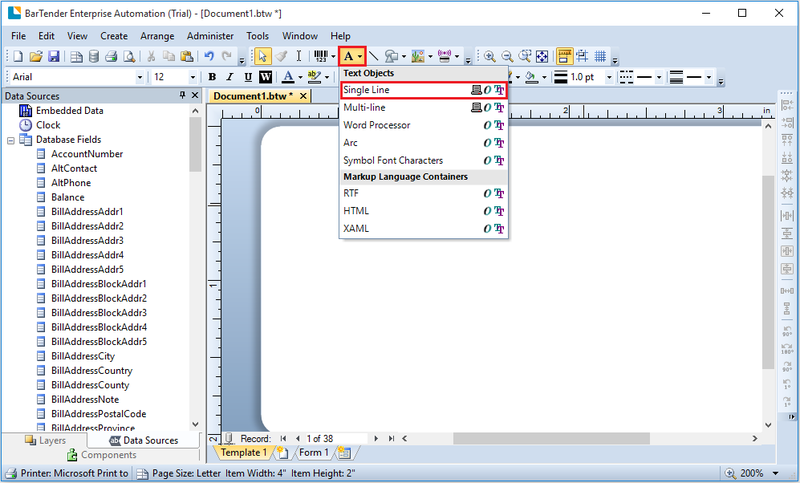 Database connection properties are stored in the document. Now, Click "Record Browser" for browsing records. 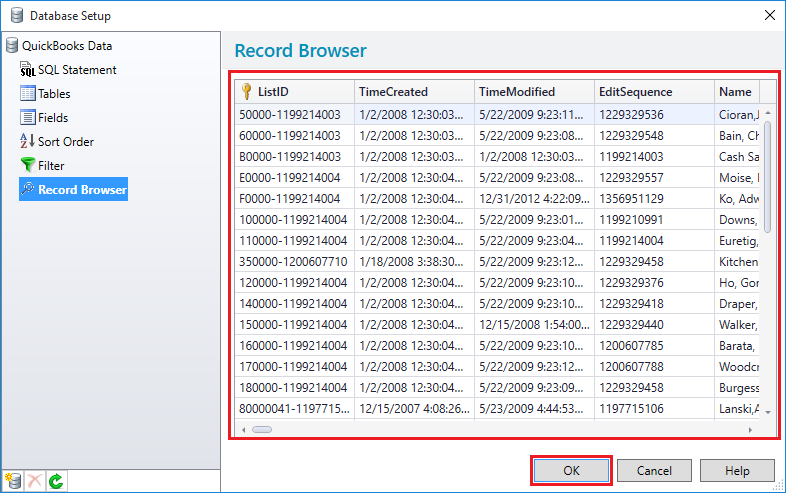 The Record Browser showing customer table records. 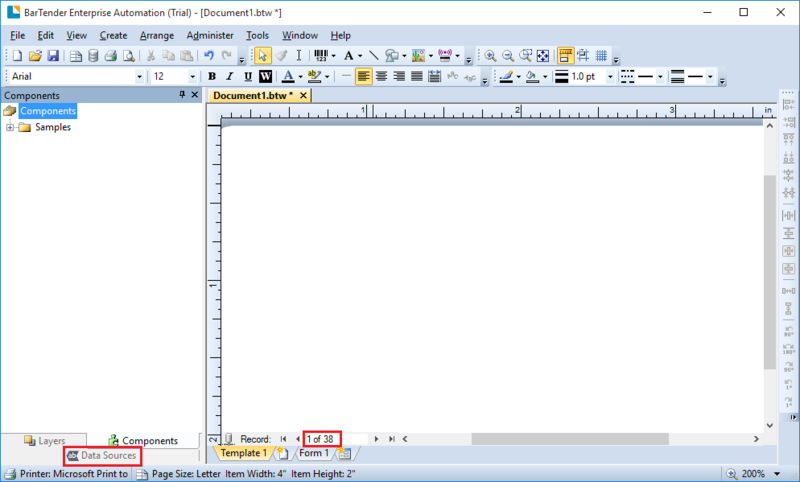 Click "OK" to return back to the document. The customer table data is added to the document. 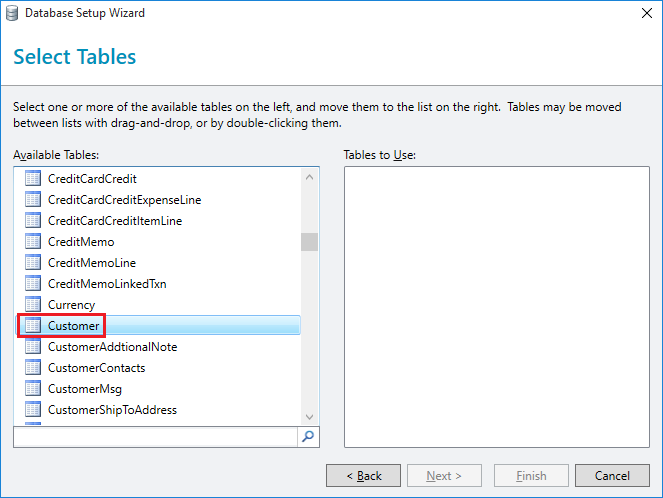 Click "Data Sources" for the list of available table fields. 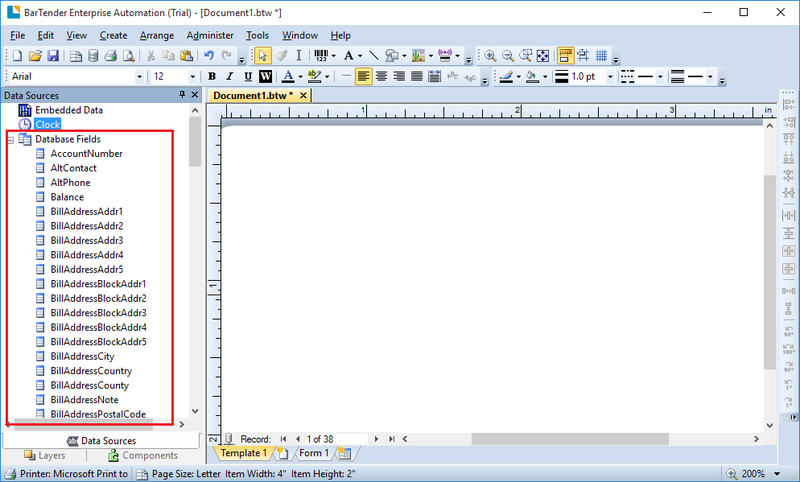 To display table data into BarTender document we need to add control in the document. 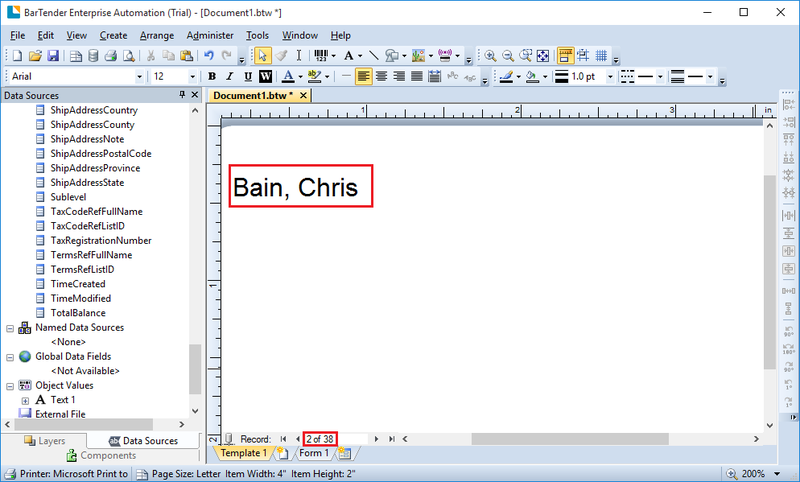 In this example, I am adding single line text object. 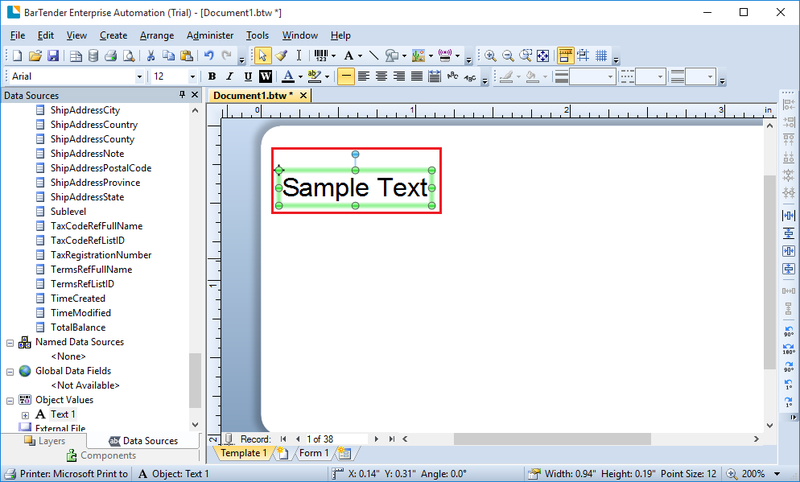 The "Text Object" is added to the document. Now drag any table field in the object which you want to show. 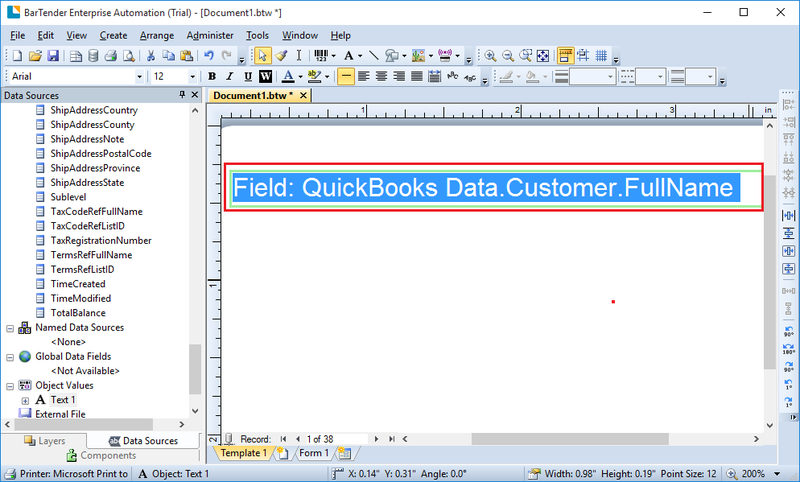 In this example, I have added FullName field to the Text Object. You will notice that Customer FullName is loaded into the BarTender document. On clicking "Next" icon it will show next record details. QuickBooks Data is added to BarTender using QODBC. You can make changes in the application as per your requirement.